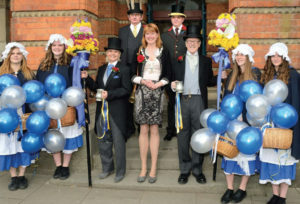 Take part in these ancient celebrations, believed to date back to medieval times, on Tuesday 30th April, starting with the calling to the Commoners at 8am from the Town Hall balcony. Join River Keeper and ARK Committee Member Rob Starr on Saturday 15th June for an early morning walk along the riverbanks to enjoy the birds and other wildlife. 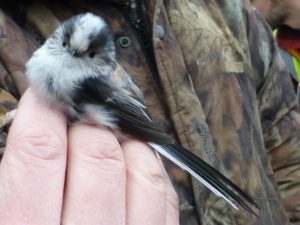 Don’t this opportunity to see some of our local wild birds up close and learn about bird ringing. We’ll meet at 5.45am, in the Fisherman’s car park at Denford, for a prompt 6am start. 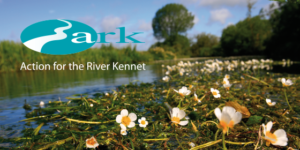 Advanced booking is essential, please email anna@riverkennet.org to book your space or to join ARK. What does the Town & Manor do? 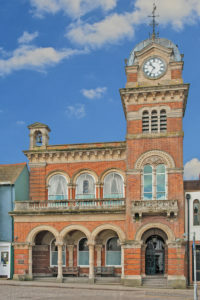 A talk was held on Thursday 29th November in the Corn Exchange, in Hungerford Town Hall, to share just some of the work the Town & Manor, one of the country’s oldest charities, actually does to preserve the local countryside, open spaces, historic buildings and beautiful waterways that make up the Town & Manor of Hungerford. We shared what we’ve been working on recently and our future plans. What Hocktide really is all about. Many of the Trustees were present to answer questions at this first open forum event. 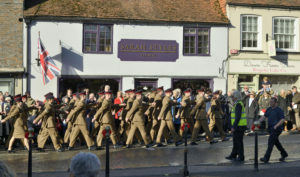 Hungerford paid tribute to the fallen and injured on a very poignant Remembrance Sunday, 100 years to the day that the armistice was signed bringing the First World War to an end. See some of the photos from the day, in our Archive. 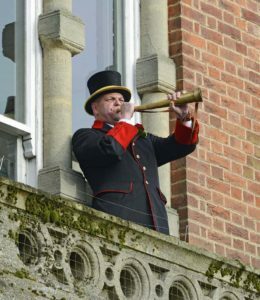 For 2019, for the 4thyear running, we won’t be increasing the standard rates for hiring the Town Hall. However, the building and its rooms are surprisingly costly to run and maintain, and the charity is making a loss. This has forced us to review the levels of discounts now being offered. 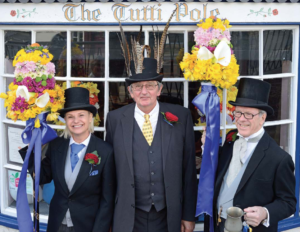 From November 2018, while we’re not increasing the standard hire rates (which reflect the running costs), we are reluctantly having to reduce the amount of discount currently enjoyed by some non-charitable and commercial users of the Town Hall. See our Terms & Conditions for more information. The Town & Manor of Hungerford is sowing wild flowers to encourage biodiversity on the Common. Over the next few weeks 14 acres of the Common will be cultivated and seeded to re-introduce a host of traditional wild flowers including harebell, knapweed, field scabious and cowslip. This will be a great news for pollinators especially birds, bees and butterflies who have suffered from the drastic reduction in these species lately and for the cattle who will enjoy a more varied diet as result. It will also be a real treat for visitors to the Common who don’t get to see these lovely flowers here very often. 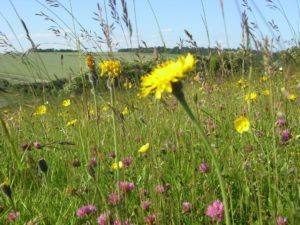 The wild flower project is being carried out by the owners of the Common, The Trustees of the Town & Manor of Hungerford, with advice from their consultant ecologist. It is also supported by the North Wessex Downs Area of Outstanding Natural Beauty and Natural England. Access to the Common for everyone including people, dogs and grazing cattle will be unaffected by this scheme. The majority of the wild flowers are perennial and will take up to two years to produce flowering plants, but here is no need to keep off the land during this time as walking on the soil will help to tread in the seeds. 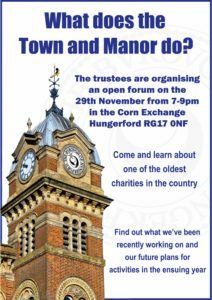 The Town & Manor of Hungerford is an ancient charity that own 400 acres of land and buildings in and around Hungerford. 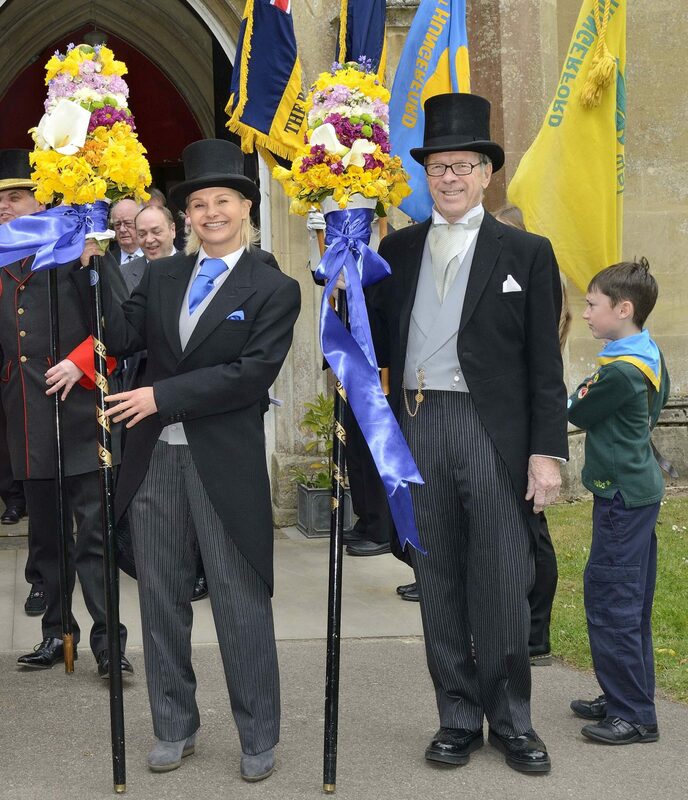 It exists to preserve the land and traditions of Hungerford for the benefit of local residents. Hungerford Common (full name of Hungerford Common Port Down) covers an area of Open Access Land to the east of Hungerford owned by the Town & Manor of Hungerford.